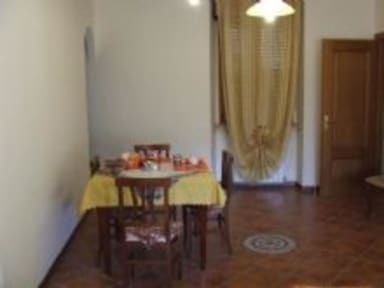 This is the perfect location for a stay in Trieste-quiet but within walking distance of the city centre.We offer you two double bed rooms with private bathroom. 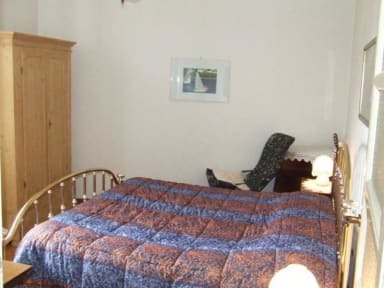 Each bedroom also has the hair dryer,tea/coffee making facilities,internet access and independent entrance. We are 800 meters away from railway station and airport bus terminal and 2 km away from the city centre.Children are particularly welcome.A breakfast is included with room rate.